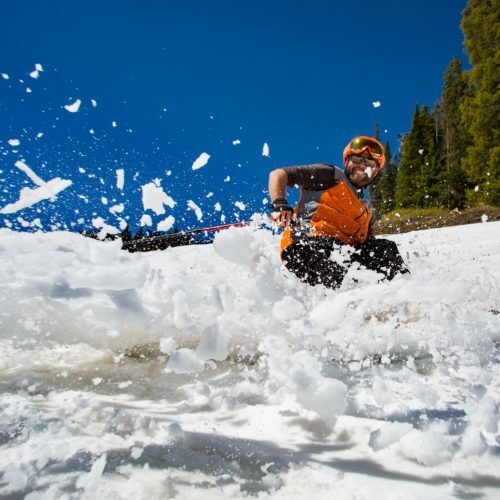 When springtime rolls around in Colorado, that can mean only one thing for skiers and snowboarders: the rapid approach of closing days on their favorite mountains. 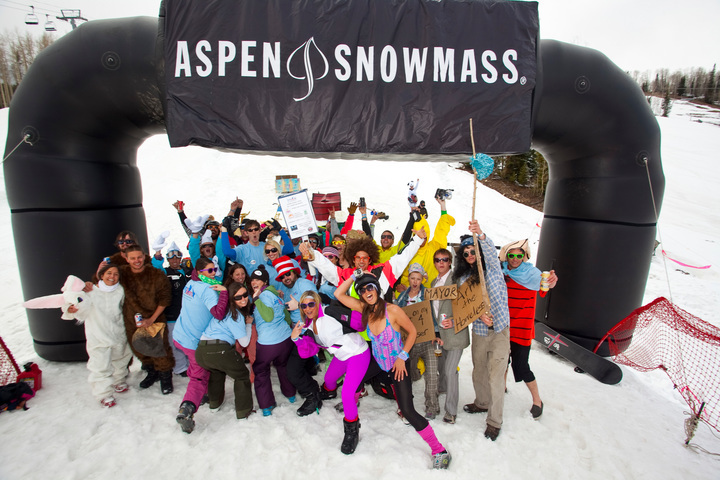 Yet Aspen Snowmass closes their winter season with style, hosting the annual Schneetag event. In German, the word schneetag translates into English as “snow day.” You might think of a snow day as one where the kids are stuck at home arguing about how to spend their school-free time while you’re busy making hot cocoa and shoveling the driveway. 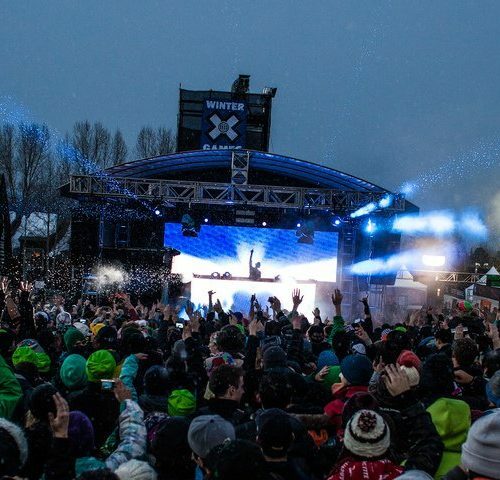 However, in Aspen, Colorado, Schneetag is unlike any snow day you’ve ever experienced. Teams of four assemble to begin work on their Schneetag efforts. Most importantly, each team must choose a theme to be applied to their overall Schneetag presentation. 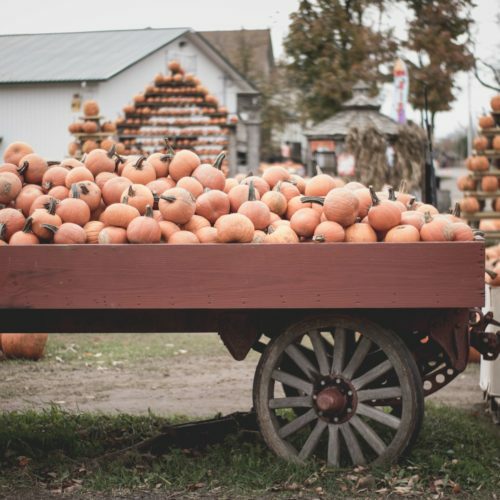 Each group builds its own craft, which must weigh less than 400 pounds and can be no wider than 10 feet across. 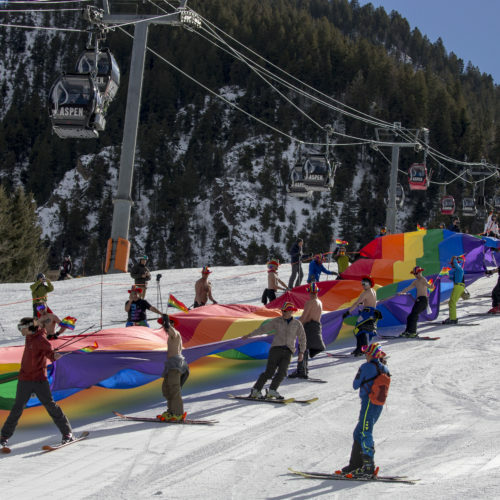 Pre-Schneetag preparation also includes developing a skit to perform in front of thousands of onlookers prior to the craft’s run down the slope. Teams perform their four-person act before one person, the team’s pilot, is tasked with the awesome duty of loading into the makeshift vehicle and racing down a slope only to be launched over an icy 75×20 foot pond. 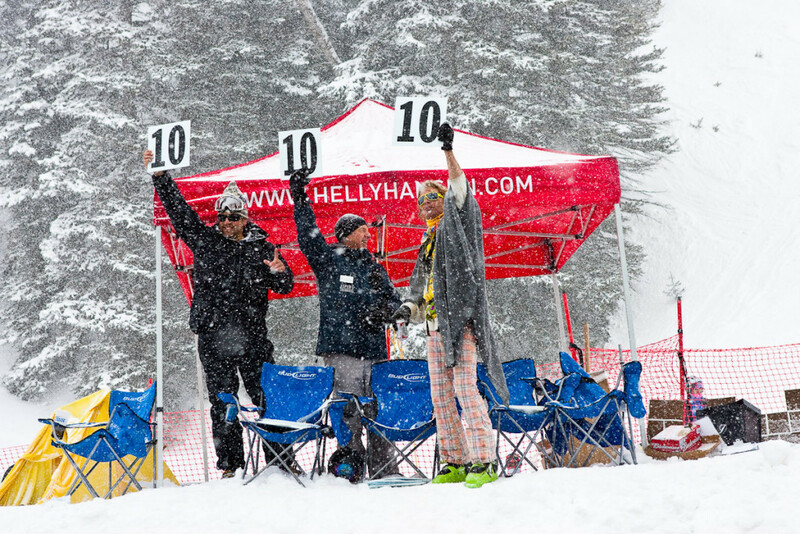 Judges evaluate each team based on criteria such as how well their theme was executed, the entertainment value of their skit, and the performance of the craft down the slope and over the pond. In the end, Schneetag is a bit ridiculous, extremely hilarious, and a one-of-a-kind experience that further sets Aspen apart from the crowd. 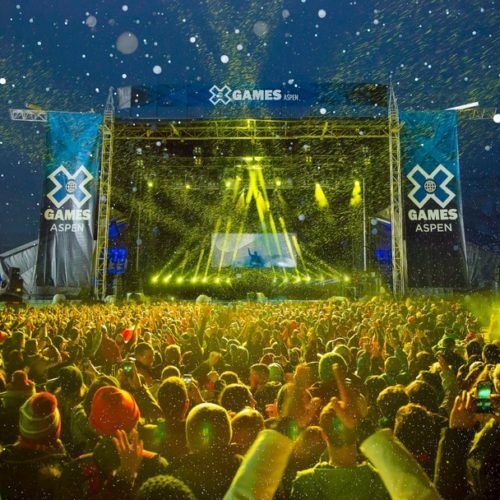 A ski town set in one of the Rocky Mountains’ most beautiful locales, Aspen is a place for happiness, comradely, and celebration. 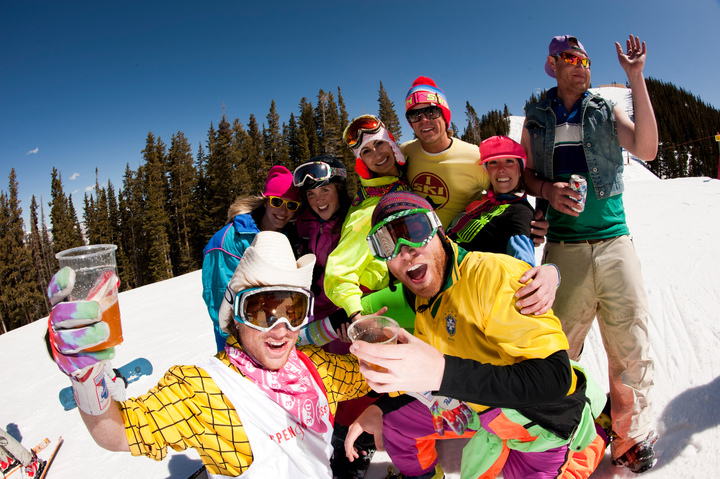 So rather than mourning the end of yet another ski season, celebrate the beginning of spring at ninth annual Schneetag at Aspen Snowmass on Sunday, April 10 beginning at 1 p.m.
For more dining and entertainment, swing by the Limelight Hotel!